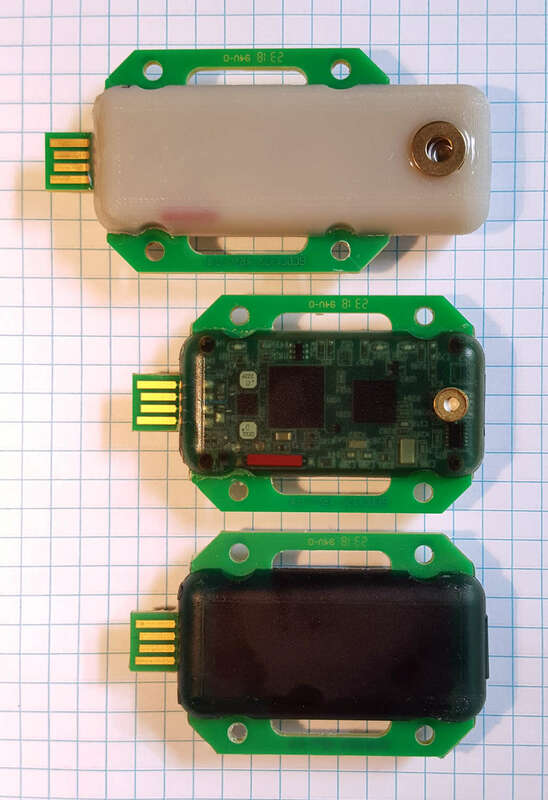 The marine data logger (MDL) is a compact self-recording data logger designed for water immersion and it is available with several sensor variants. Data from the sensors are time stamped using a real time clock and stored in simple text format to non-volatile flash memory. When connected via the USB to a personal computer, the MDL appears as a standard mass storage device containing the comma delimited data files and the user setup file. The MDL includes an internal 500mAh lithium-polymer rechargeable battery, which will recharge using USB power. Read more about our data logger product-line features. Limited Availability. Please contact sales for more information. The MDL is available with three sensor configurations. The following features are common to each of the three product types. For more details, specifications and how to use the MDL, please refer to the user manual (.pdf). The user manual includes configuration settings and example data files for each product variant.